We appreciate your feedback about your support experience with VanboDevelops, developers of iPay88 Gateway. This helps us maintain high standards on the WooMarketplace, and helps VanboDevelops improve. 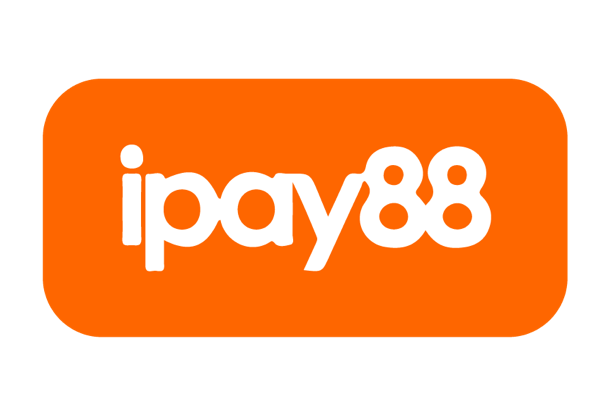 iPay88 Payment Gateway extension provides an easy and seamless integration to the iPay88 system. It employs the redirect method of payment. Your customers will be redirected to iPay88 secure page, where they will choose the payment method they would like to use and proceed with the payment. After they have paid for the order, they will be returned to your site and presented with a “Thank You/Receipt” page. An SSL certificate is not required.